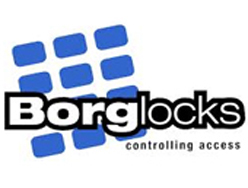 Borg Locks BL5001 Digital Push Button lock with DDA application in mind with its large round handles. 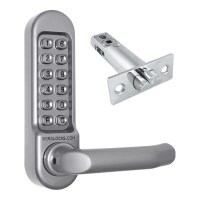 The BL5001 is supplied with a 60mm backset latch and can be fitted to left and right hand doors. Each side of the lock has a round long handle and along with the 12 button easy push indented keypad makes this digital lock DDA compliant. This BL 5001 from Borg Locks comes in a Stainless Steel finish and can be fitted to internal and sheltered external doors.